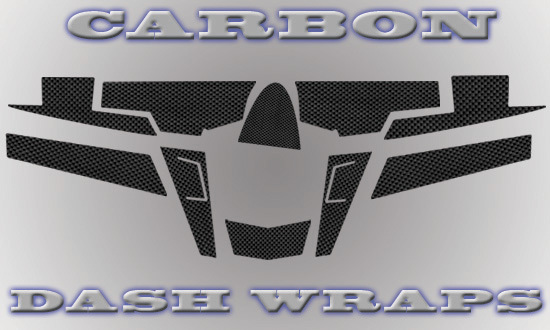 Carbon Fiber dash wraps. Will include 10 pieces for the front and top of your RZR dash. This vinyl ACTUALLY has a feel to it, unlike most cheaper CF vinyl.